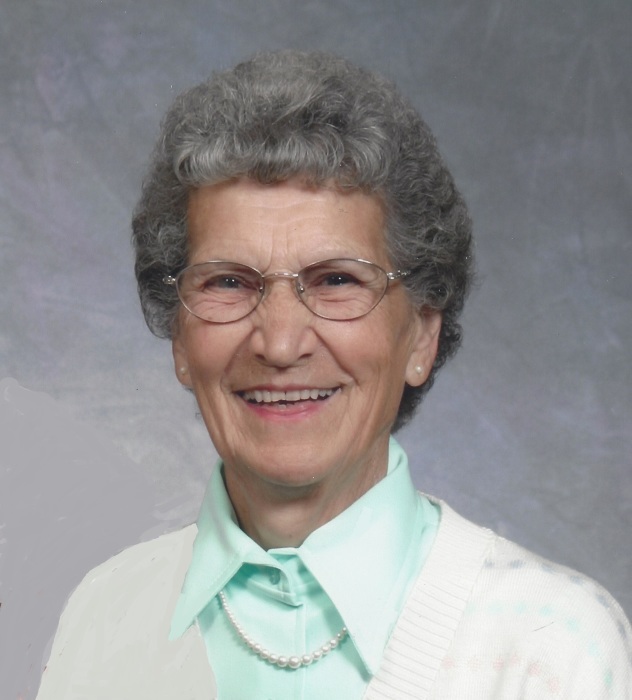 Effie S. Freie, age 89 of Jefferson City, passed away on Tuesday, March 26, 2019, at Jefferson City Manor with her family by her side. Effie was a 1947 graduate of Belle High School. On March 24, 1951, Effie was united in marriage to Edwin A. Freie. He preceded her in death on November 5, 2015. Visitation will be held from 1:00 p.m. to 3:00 p.m. on Saturday, March 30, 2019, at Sassmann’s Chapel in Belle. Funeral services will follow at 3:00 p.m. Interment will be in the Owensville City Cemetery.